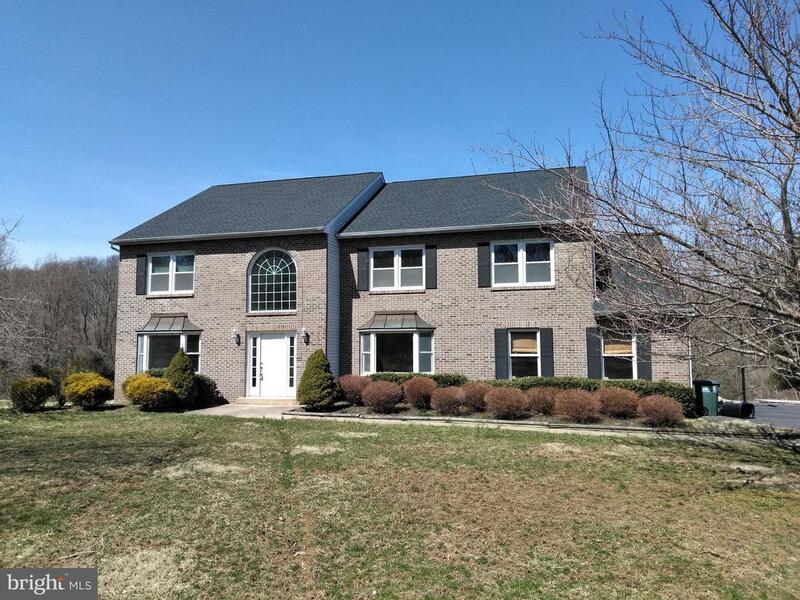 All Feasterville Trevose homes currently listed for sale in Feasterville Trevose as of 04/21/2019 are shown below. You can change the search criteria at any time by pressing the 'Change Search' button below. 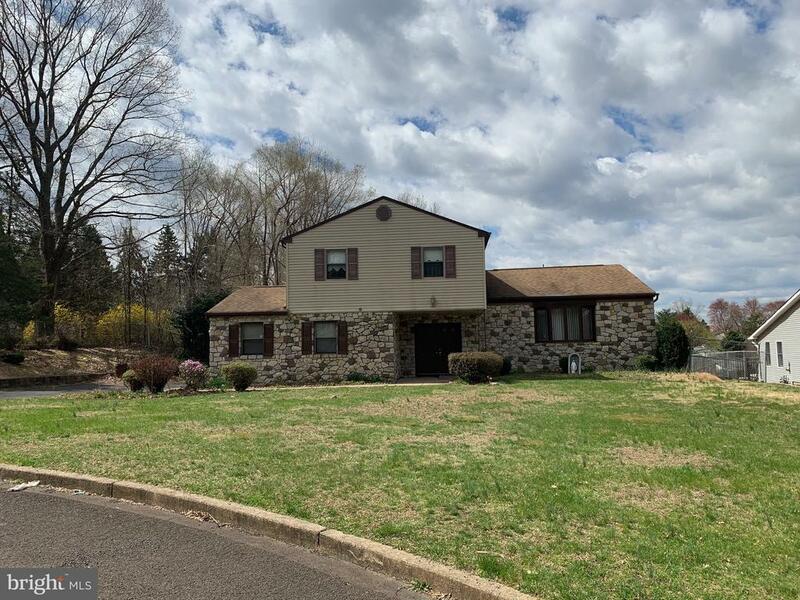 If you have any questions or you would like more information about any Feasterville Trevose homes for sale or other Feasterville Trevose real estate, please contact us and one of our knowledgeable Feasterville Trevose REALTORS® would be pleased to assist you. "Something for everybody! Purchased March 2017, & underwent a serious makeover! Possibilities are endless! Property is Zoned BT, (please see attached Document for uses). Currently Residential Non-Conforming. Get comfortable in this 2700 sq. ft. Colonial & set up shop in the 40x30 Pole Barn w/5 ton hydraulic lift. You might enjoy over-seeing New Constuction in the form of another Single Family Home, some Townhomes or Condo's. Maybe you are more inclind to develope it under Business Technology Uses? Take your pick, at this price it's a bargain for any & all uses! See MLS# PABU10198"
"Be the first to see this gorgous colonial new roof kitchen master bathroom with jacuzzi remodled kitchen w granite counters finished basement walk out on over acre lot backing to woods!New carpet 2 story foyer"
"Welcoming & well cared for home in sought after Holland Acres in Council Rock School District. Pristinely landscaped with a circular driveway, this .49 acre lot, provides you the privacy you're seeking to enjoy the outdoor oasis including a beautiful pond. 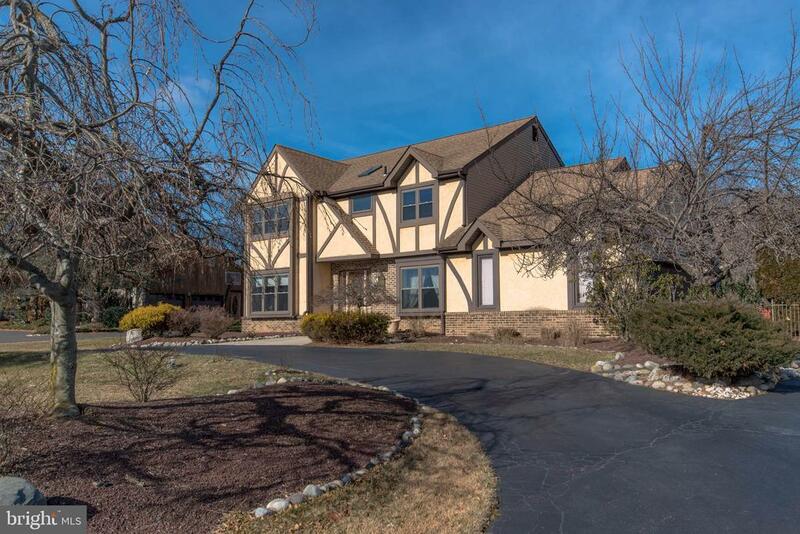 Enter this home to the spacious an sunny foyer with new glass front door. Spacious & flowing layout of this cozy home will be enjoyed each day - large updated windows, some w bench seats, chair rail, recessed lighting, and so much more will allow spending time here to be a breeze w your family. Over-sized kitchen offers an abundance of cabinetry and natural light, a center island divides the sky lit breakfast room from the rest of the well appointed kitchen. The views of the outdoors are simply inviting & the yard is accessible from several rooms on the main level as well as from the finished walk out basement. Family room has a custom wet bar. On the 2nd floor, the master suite is extra large w 2 walk-in closets & an en-suite bathroom. 3 other well sized bedrooms round out the second floor sharing the hall bath w its double sinks & tub/shower. Not to leave any stones unturned, the basement has been fully finished with a potential 5th bedroom, loads of storage, and room for a second living space or home gym. Enjoy vacationing at home in your own back-yard retreat. Either, relax on your large deck, sunbathing there or in the grass, or enjoy the secluded nook under the deck in front of the pond. Simply beautiful describes this home and property! 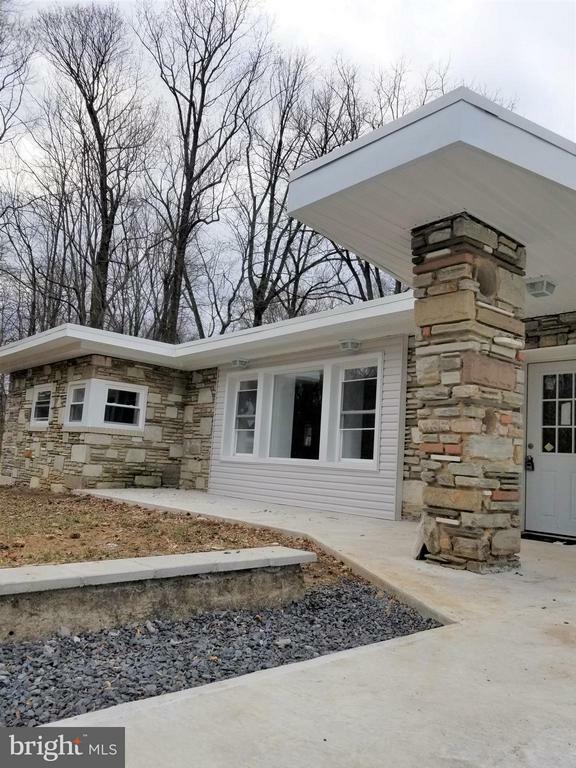 This home shares the Feasterville post office but is part of Northampton Township." "Welcome to the highly sought after Holland Acres location in the award winning Council Rock School District. 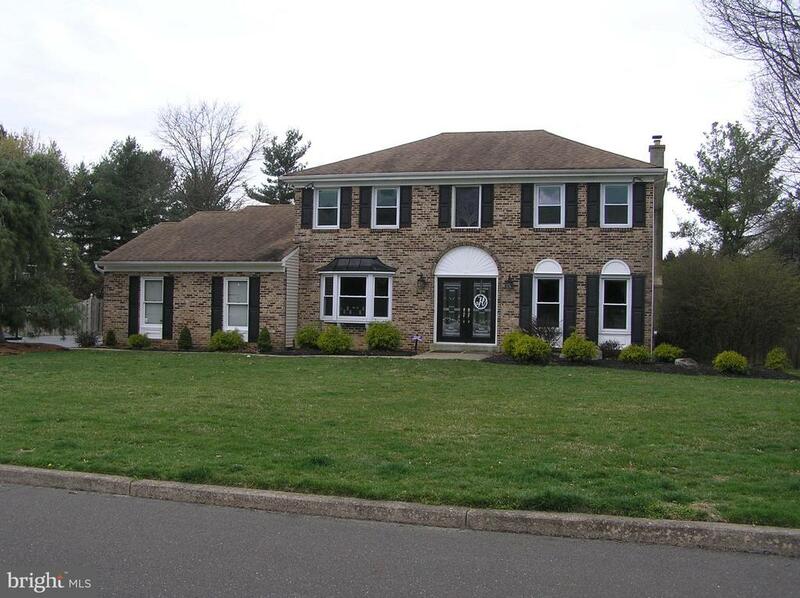 4 bedroom, 2.5 bath brick colonial on almost a half acre fenced lot. Newer HVAC system 2016, Huge 6-8 car driveway to accommodate a variety of needs and vehicles. Huge rec room off the kitchen with stone fireplace and newer Anderson French doors that leads out to the deck and backyard vacation oasis. Enjoy the beautiful, Gunite In Ground Pool and a Jacuzzi/spa area for relaxation and rejuvenation. Newer front doors and hardwood floors lead you into a 2 story foyer way. Gorgeous remodeled upper hall bathroom and lower powder room. Several bay windows allow the natural light to shine in. Storage shed 10 x 12. Don't miss this wonderful home in a wonderful neighborhood! Approx. 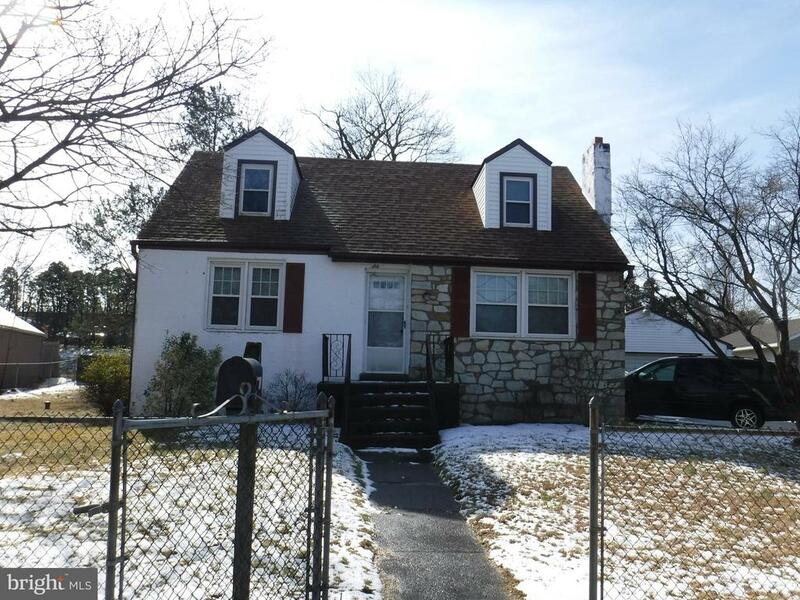 1,054 sq footage in unfinished basement area." 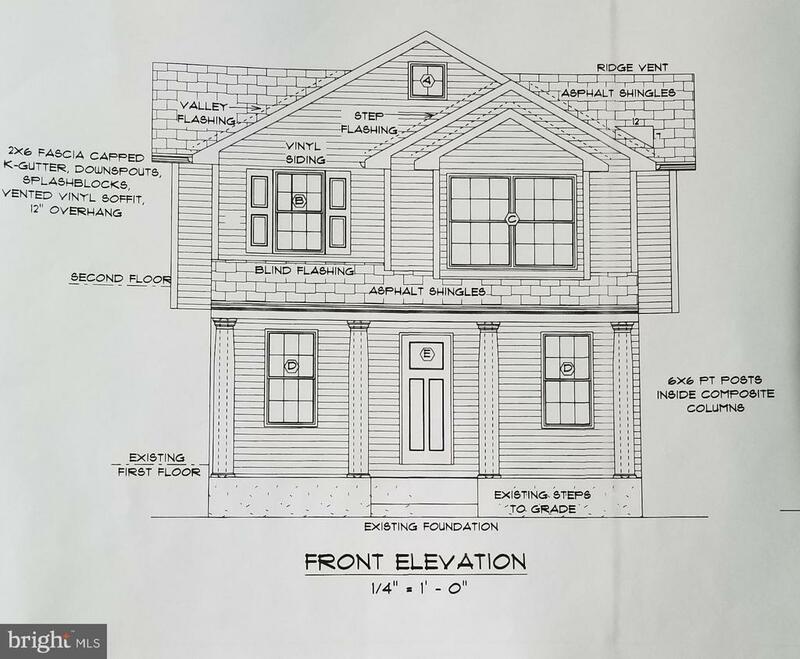 "New construction in Neshaminy Woods, fully engineered, ready for your builder or choose our builder. Price is for the completed house including lot, house building envelope is 3,600 square feet, please call listing agent for details." "RARELY OFFERED! In-Law Suite! 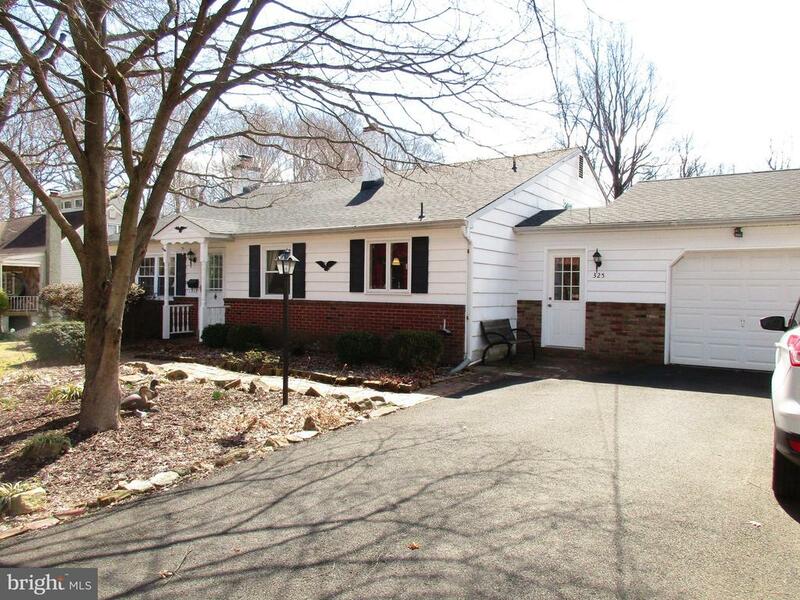 Beautiful 4br 3.5 bath split level includes 1000 sq ft handicapped accessible living quarters! Approx 3500 sq ft total! Addition is perfect for in-law suite! Includes cozy living room, large bedroom and large bath with wheel in shower! Park like setting! Beautiful wooded lot! Gorgeous bow window welcomes the change of seasons! Formal living/dining rooms. Bright large eat-in kitchen w/skylights! Family room w/wood burning insert. Take the party outdoors from the large screened in porch to the large trex deck! Maintenance free! Spacious MBR with his and her closets! Remodeled master bath! Spacious bedrooms with great closet space! Finished basement. Oversize one car garage. Roof 2014. Central Air. Move in condition! Make your move... now!" "New Construction , being presented by the well Know Gallagher realty Group Great location on private street 60X200 foot lot there is an option and plans to build and seperate 20 X 20 foot garage with seperate back street access many upgrades through out the house"
"House is an Estate Sale, cared for by family for years. 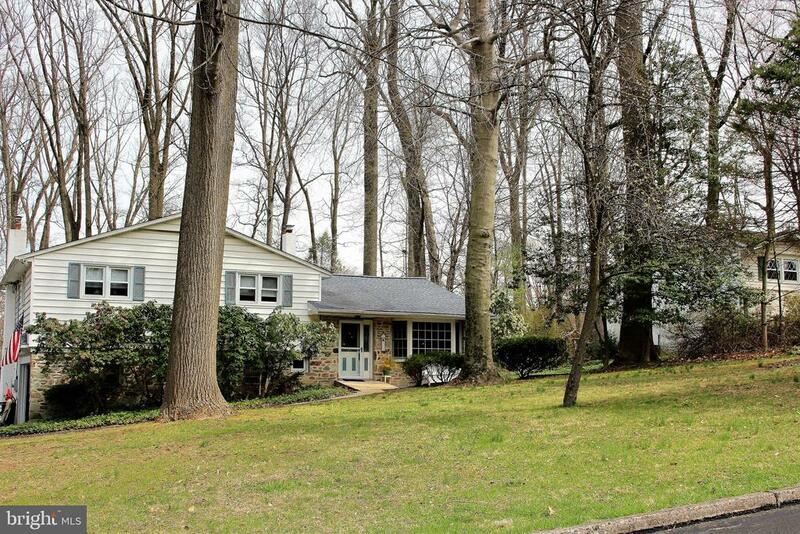 Large oversized lot in Neshaminy School District is this split level with 4 bedrooms and spacious rooms." "SPACIOUS AND QUIET. 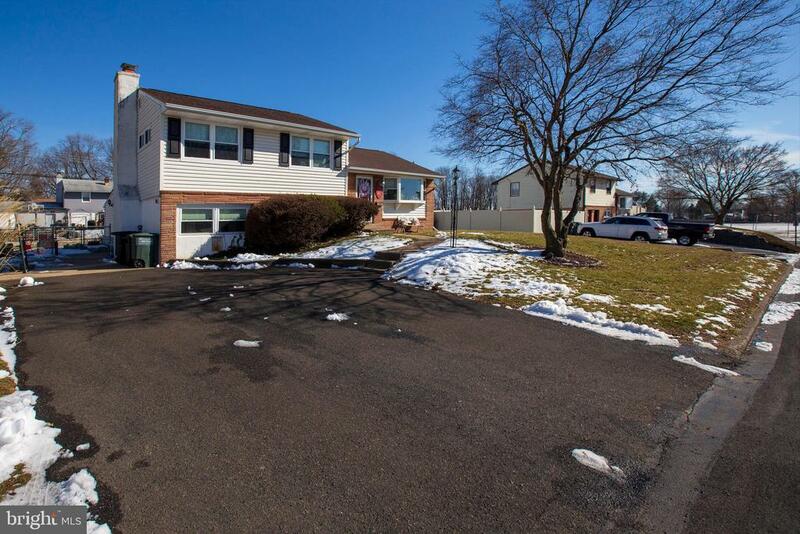 Lovely 4 bedrooms, 13 years old, well maintained home in Bensalem School District. Home features an eat-in kitchen with island, 2.5 baths, separate dining room, family room with fireplace. Also has a full finished basement which has a built-in-bar area. Basement also has outside access. Large backyard with little summer home and separate storage. Home is air conditioned and has an outside deck for your enjoyment. Close to shopping and transportation." "Upgraded throughout townhouse with finished Walk out Basement. Two story family room, with fireplace. Kitchen with granite counter-tops, extended island, stainless steel appliances, and glass-tiled backsplash that extends to the breakfast area. Deck with fire-pit, finished basement with tiled floor and office with glass french door. Master bedroom with exit to balcony, cathedral ceiling, walk-in closet, and full bathroom with oversized bathtub." "Buyer lost a job and could not obtain mortgage. 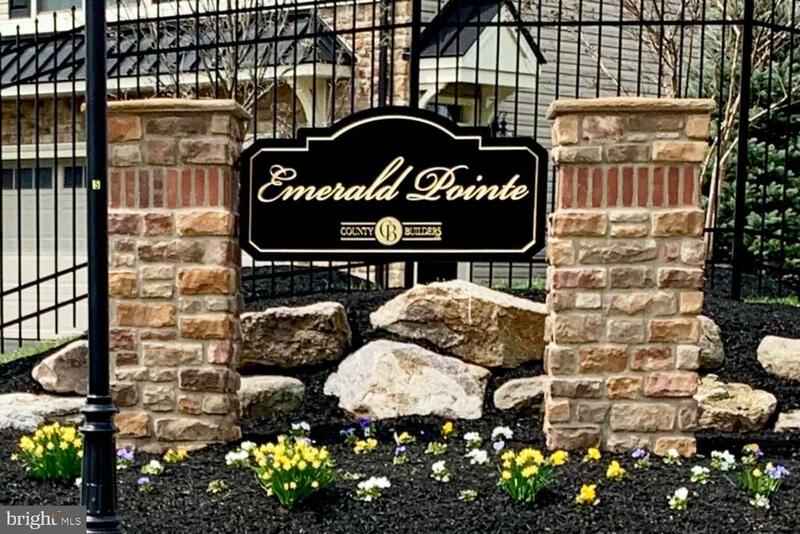 Welcome to Emerald Walk. Beautiful 5 year old Town House in desirable Emerald Walk Community. Main level features; Foyer entry, large living room with a custom-made TV entertainment. Coat closet and powder room. Open space kitchen, granite tops, beautiful backsplash, extended island which can sit 5 people and additional extra pantry, breakfast area, specious dining room, sliding door to a large brand new composite deck. 2nd floor features Master Bedroom with master bath, another 2 bedrooms and hallway bathroom, expended laundry room Full basement used for kids entertainment and rough-in plumbing for future bathroom. Swimming pool and a playground, close to restaurants, shopping and train station. 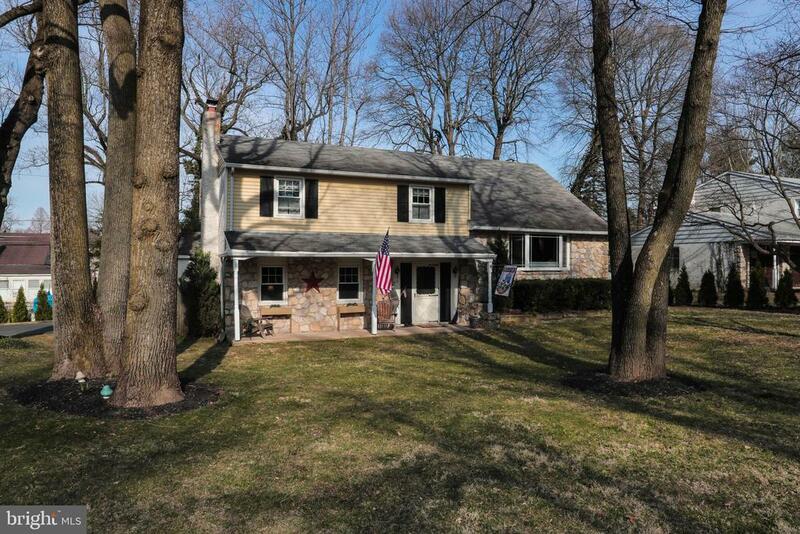 Seller is a licensed PA real estate agent"
"Great opportunity, great value, great setting in Lower Bucks County. This sprawling multi-level home has space to grow. Four bedrooms and two and a half bathrooms make this an ideal property to fulfill any owner~s needs, located near major transportation routes and in one of the top 10 school districts (rated by Niche). A one car garage with interior access, plenty of off-street parking and a level yard create a welcome oasis for outdoor relaxation. The 20~ x 14~ family room with stone fireplace (with insert), makes an excellent area for indoor entertainment. The interior layout makes the updated eat-in kitchen with stainless appliances the central hub to the formal dining room or formal living room or via short stairway to the family room, finished lower level including laundry, second family room or the rear exterior. Muddy shoes, wet feet, not a problem the Pergo style floor tile can handle all the traffic. Hardwoods or carpet complement each bedroom. All bathrooms have been recently updated. Replacement windows throughout including new bay window, newer roof, heater and new hot water heater. Private well, public sewer, municipal trash pick-up." "Quiet location tucked away in a great area. 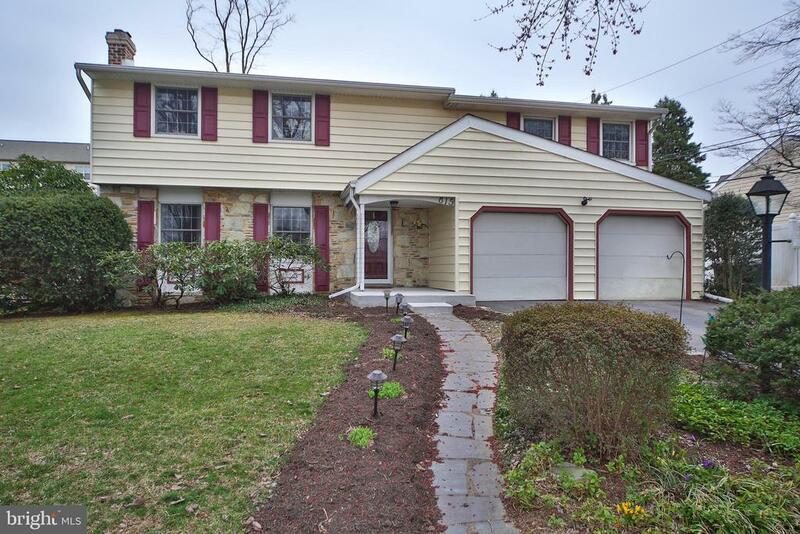 Updated 5 bedroom Colonial with some great space and a classic floor plan. Freshly painted, well maintained and a Newer Heater and Air Conditioner. Convenient to PA Turnpike and Neshaminy Schools. This home is very spacious and has a basement for extra storage as well. See this home ASAP before it is gone." 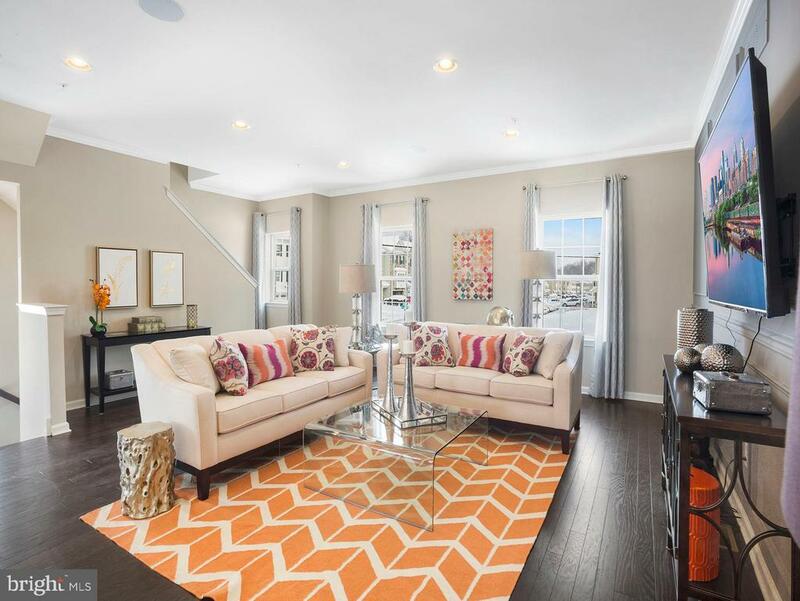 "Beautiful, bright and only two years old, this Emerald Pointe townhome is loaded with amenities and a neutral decor. The main level features upgraded vinyl plank flooring throughout, Shaker style cabinets enhance the large, open kitchen with glass subway tile back splash, granite counter tops and island, pantry closet and breakfast area. The gathering room features a wall mounted fire frame that provides a warm glow to this wonderful space. The upper level has a laundry area, two bedrooms, a hall bath and a large master suite featuring a huge walk-in closet and a generous master bath. The ground floor family room offers a powder room, access to the garage and an exit to the back common area. A deck is off the kitchen area for those evening gatherings or morning coffee. 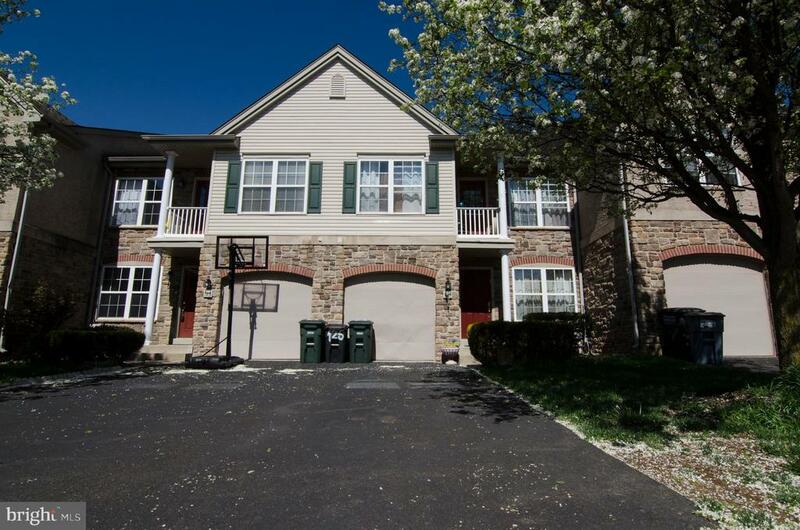 This community is convenient to shopping, major arteries and within the popular Neshaminy School District." 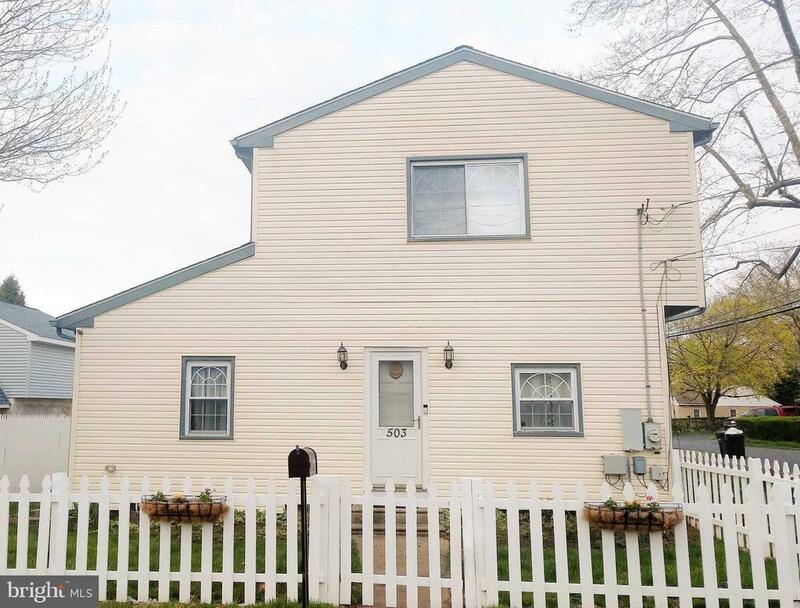 "Great opportunity to own this Single family home in Nehaminy school district. Large Vaulted Ceiling Great room with Wood beams, Wood Burning Stove with Stone Wall backing & French doors leading to a New Concrete Patio & Yard. Island Kitchen with plenty of storage and newer Appliances. Dining room with Chair-rail & Ceiling fan. First floor Full bathroom with Stall shower. Mud room with lots of storage. Three nice size Bedrooms on second floor all with ceiling fans. Remodeled Hall Bathroom. New Finished basement. Large yard with Fire-pit, Swing-set & Shed. New Driveway. New Central Air in 2017. New Water Heater 2018." 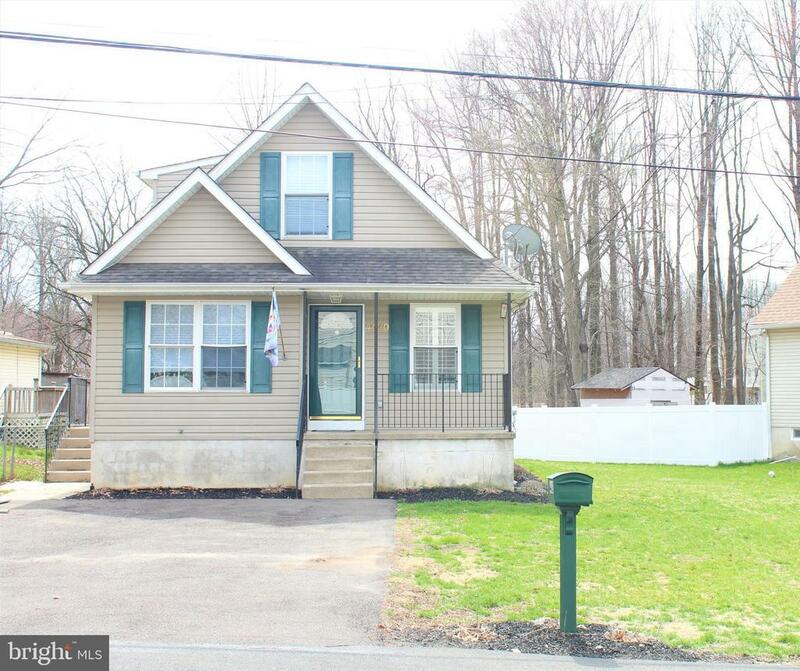 "Welcome home to 503 E. Myrtle Ave. in desirable Neshaminy School District. New roof (replaced in 2017). There is also a four car driveway and a detached oversized 1 car garage with separate workshop with electric. Enjoy the fully fenced in yard, play/BBQ area and nice composite wood deck (off of the kitchen). The large kitchen has ample cabinet and counter space and has a bonus room/office, as well as the laundry room adjacent. The spacious open concept floor plan is perfect for entertaining. Features include newer flooring (2016), recessed lighting, and a beautiful sliding barn door! Finishing out the main level is the living room, dining room, large bedroom with a large closet and direct access to the downstairs full bathroom (bedroom is currently being used as a playroom), and a full bath with new 100% waterproof vinyl flooring. Upstairs you will find the large master bedroom with two walk in closets. Two additional spacious bedrooms and a full bath finish out the second floor. 200 amp electric service, central air, and a large waterproofed basement with ample storage. 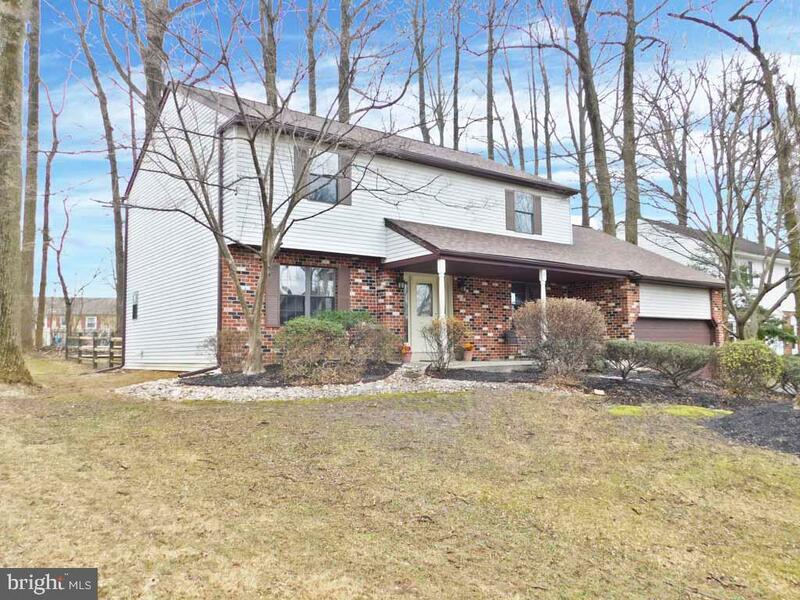 This home is conveniently located within minutes of the Pa Turnpike, 95, Route 1, train, and restaurants/shopping. Make your appointment today. The seller is a PA licensed realtor." "Home Sweet Home is the most appropriate name for this dwelling! 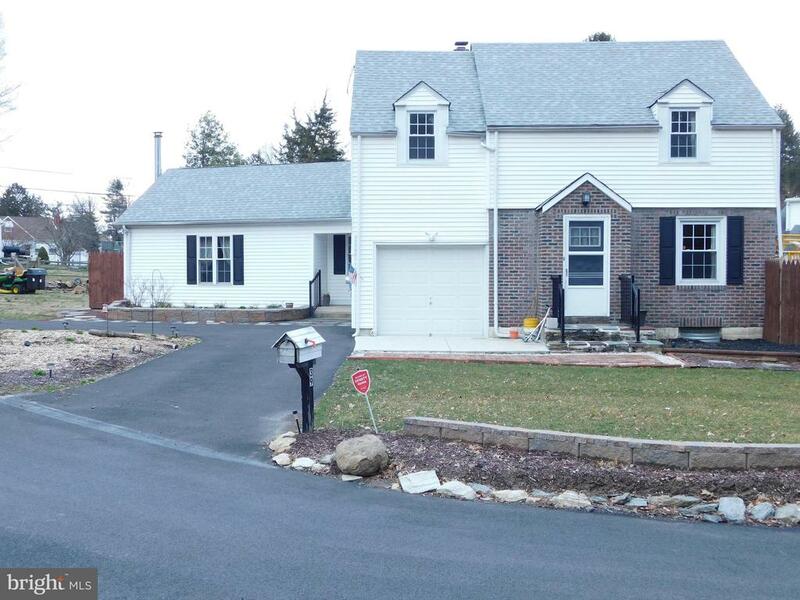 Arrive to find a brand new paved driveway, a brand new roof, and brand new gutters! Enjoy your morning coffee or evening rest on the covered front porch and enter the first floor featuring beautiful and durable laminate flooring, immense room sizes and a cozy brick fireplace in the family room. Sliding doors will lead you to a large, maintenance free Trex deck and a level back yard. Mature trees add privacy and shade from the sun's harsh rays. Newly installed sod is getting greener by the minute and will soon look like Citizen's Bank Park! The huge finished basement is a great place to hang out with your pals and the stadium seats always bring an interesting conversation starter. At the end of the day, the enormous master bedroom retreat will lull you into pleasant dreams. If by chance those dreams are interrupted by a call from nature, the master bath is conveniently located right there! Family members or guests will love the brand new carpeting installed in 2 other bedrooms, and wood laminate in the 4th. Many happy years were spent by this family in this loving home, and it has many more years left to give! 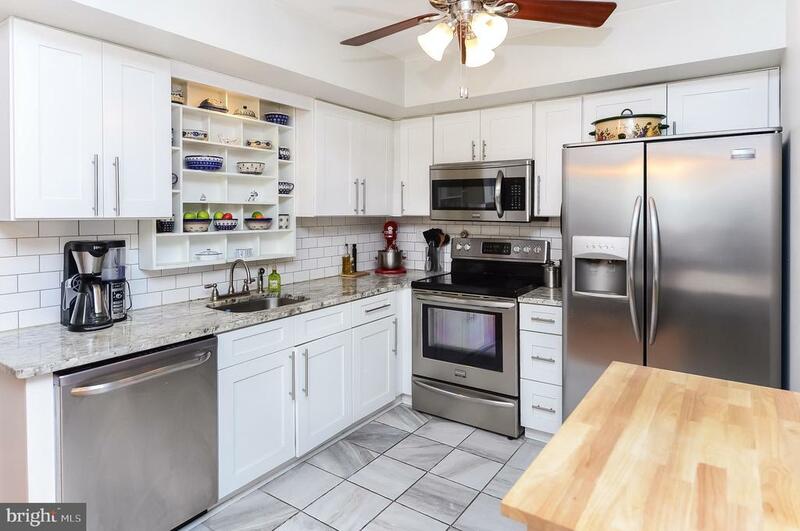 The seller acknowledges that it could use an upgrade to the functional kitchen and windows, but take a look around at the comparables! Save some dough and upgrade as you go. Great bones and a blank canvas to make your own!" "Spotless, move in condition. Custom built front to back split. Living room with pitched ceiling, newer kitchen with breakfast area. Lower level with great room, fireplace, A bonus room, laundry. Full bath. Upper level 3 bed, full bath. Over sized garage with tool area. Newer roof. Fenced large yard. Covered patio. Solid well built home in a great location. Many custom features. Feels like the country yet just above Street Rd"
"Welcome to this spacious 4 bed 2.5 bath single home nestled on a serene block in the Neshaminy School District, This home boast hardwood flooring through-out, and upgraded fully loaded kitchen , with granite counter tops, soft closing ,white oak cabinets and stainless steel appliances. Each bedroom offer ample closet space with a 3 piece hallway bathroom loaded with a Jacuzzi tub. The main bed offers an additional 3 piece en-suite. Step down to the lower level fully finished basement that allows access to the Florida/ Sun-room that overlooks the large, gated rear yard equipped with a shed for your lawn and gardening needs. The home has central air cooling and energy efficient features with Solar Panel sourcing, tank-less water features, and energy efficient windows. You wont want to pass this up so schedule your showing today"
"This home is like a page out of Better Homes and Gardens. As you walk up to the home you will notice the convenient wide driveway for off street parking. When you enter you will be amazing by the modern flare. The entrance way boasts a coat closet. The living room and dining room flow together with gorgeous updated floors and neutral decor. The flow is perfect for entertaining your family and friends. The dining room has sliding glass doors leading to your private deck. The kitchen is ideal for prepping your holiday meals, featuring granite counter tops, updated cabinets and stainless steel appliances. The large lower level (which is considered the basement) has a huge family room with a gorgeous stone fireplace and a brand new powder room. There is also a 3 season room for additional living space. The rear flat yard is perfect for your summer BBQs, it is completely fenced in. This ideal location is a hop, skip and jump away from the schools, close to shopping, the turnpike, I95 and Rt1, Don't miss this one!" "LAST HOME left at sought after Somerton Valley! Available now! Fully upgraded with white shaker cabinets, upgraded granite in kitchen, hardwood floors & more! 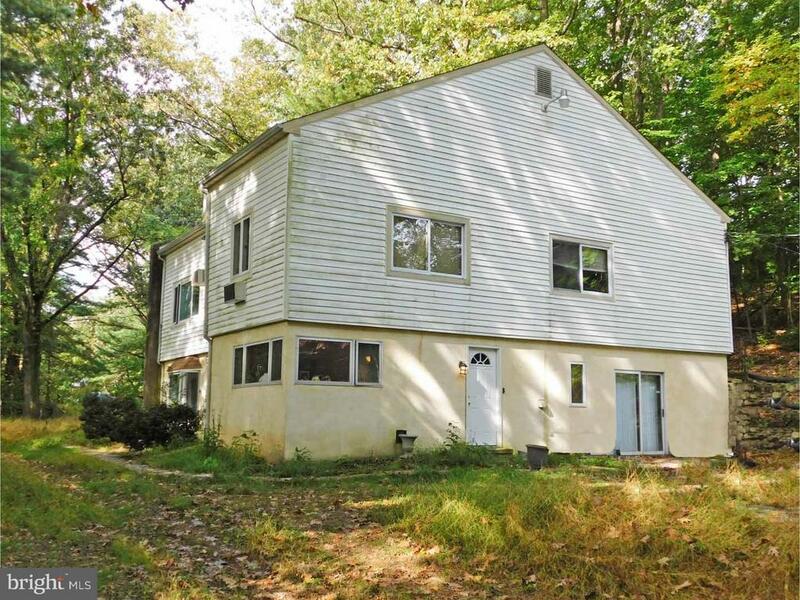 3 full floors and an unfinished walk out basement on wooded lot. Two decks facing wooded area for complete privacy! This wont last long!" "This unique contemporary rancher has undergone a complete gut renovation to incorporate the latest in home technology and creature comforts. Situated on a huge wooded lot, this beautiful home features honey maplewood gourmet kitchen with granite countertop and stainless steel appliances. The spacious master suite features a luxurious master bath with premium hardware and a large walk-in closet. All new roof, windows, doors, HVAC, flooring. All new HVAC, plumbing and electrical systems. The brand new concrete driveway will be maintenance-free for many years." "Welcome to this amazing home right in the heart of Linconia Park. 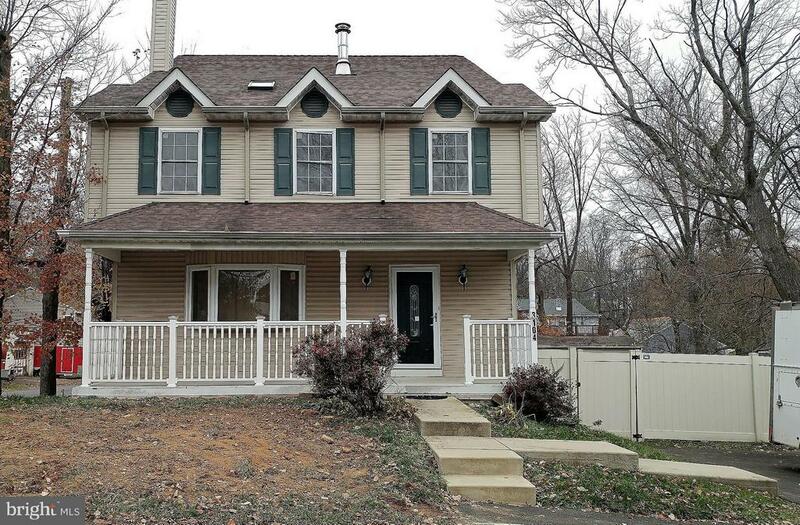 This home boast 4 bedrooms with 3 full baths. As you enter the finished basement, you will find an extra bedroom, laundry, and the utility room. an extra bedroom right in the finished basement. With the abundance of natural light flowing throughout this home, you will find the eat-in kitchen to be very refreshing. Both bedrooms upstairs have large closet space. The backyard is totally fenced in with a concrete deck ready for the summer grill time."